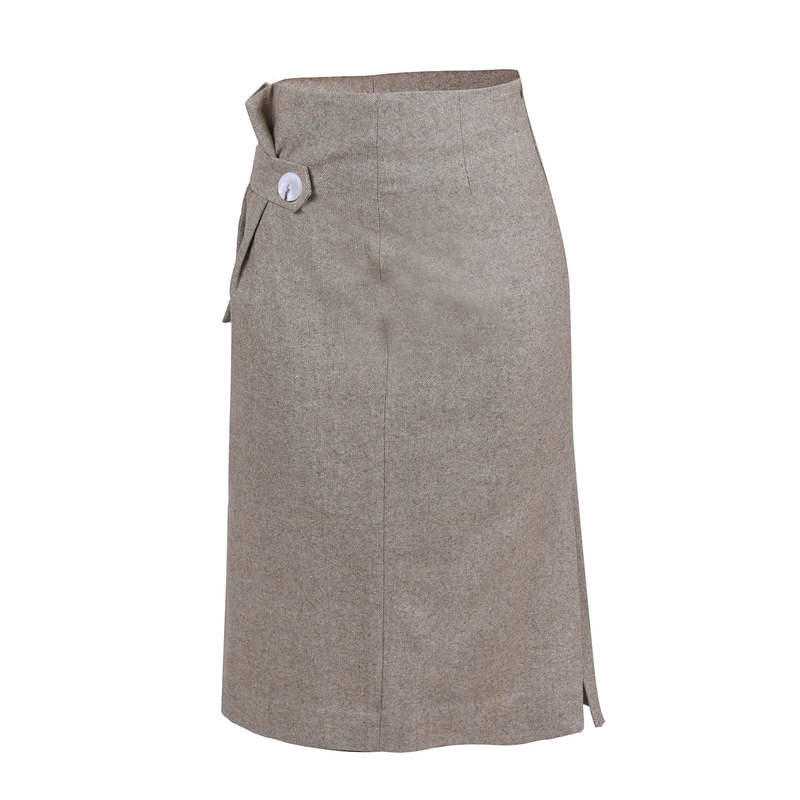 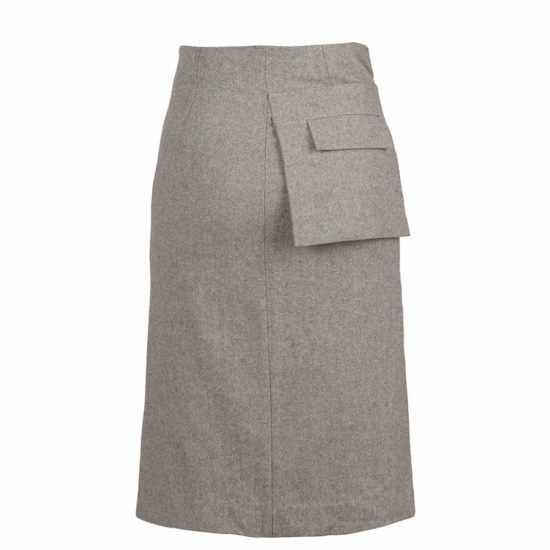 A cool wool skirt with pocket detailing near the waist. Great for work or even brunches. 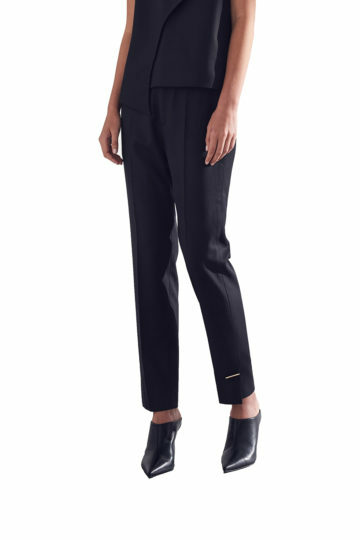 Worn best with a simple top, such as the Maja silk blouse or cashmere knit.